Call after hours for emergencies. Specializing in Trane and Amana Units. 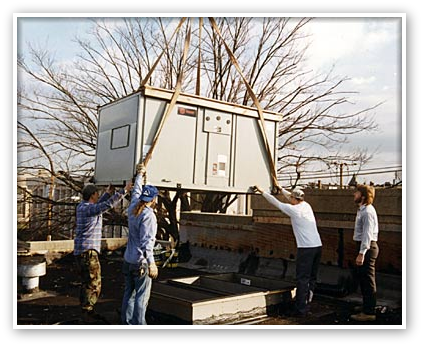 It doesn't matter if you need heating and air for residential properties or for commercial use on major companies, Jones Heating and Air Conditioning can provide the equipment and installation for the job. Please give them a call for your next project. They will be glad to give you a quote. 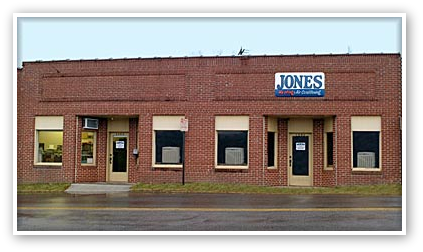 Jones Heating and Air Conditioning has been serving Reidsville and surrounding areas from the same location since 1947. As technology changed, so did the owners. Robert Bondurant, the current owner bought the business in 1992. Today the company offers state of the art heating and air conditioning units. 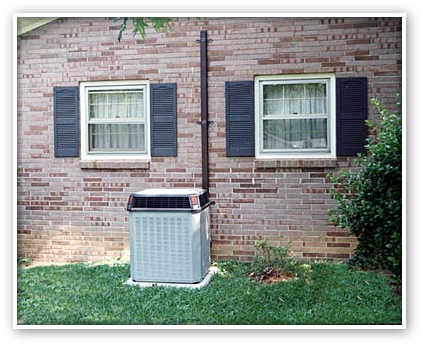 If you are looking for name brand oil furnaces, gas furnaces or heat pumps with professional installation, then Jones Heating and Air Conditioning can meet your needs. They also offer boiler repair and duct installation. All of the service technicians on staff are professionally trained and licensed. They are updated with classes yearly to stay on top of the new technology.